In this video we discuss the most common tech issues with online tutoring. Is having an online business frustrating with all the gadgets? Have you ever had tech problems with your business? Are you tired of dealing with tech issues? Follow these simple tips to work out your tech issues. 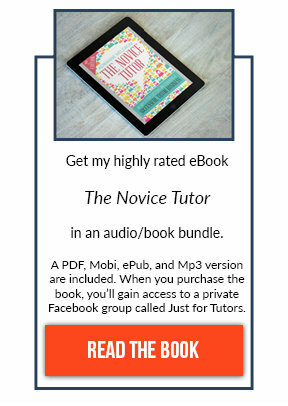 Want to become an online tutor? 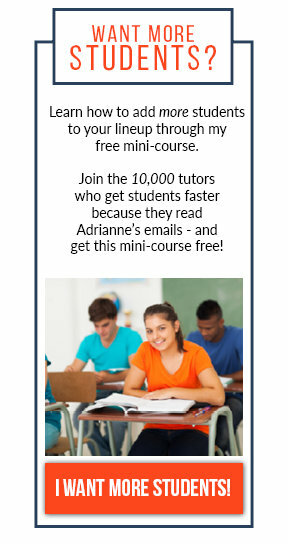 Check out our Online Tutor System.